Well, family trips are meant to be enjoyed too the fullest, but we all prefer going out with friends. There are many reasons for that, one is going crazy over different things and mainly no restrictions. All of which can be only done by deciding a decent holiday with your best friends. There are some really amazing Places to Visit with Friends where you can explore and enjoy to your heart’s content. Yes, you got that right we have exactly what you need with the list of some really good places where you can chill out with your buddies. So gather all your backpack, rev up your engines and ride away to some of the best places to visit in India and gather some crazy memories. For every girl and guy out there who comes into the category of courage and bravery should definitely try this place. Go with your friends and discover how courageous is each person. It is definitely one of the best places to visit with friends for some real small time spooky thrills. 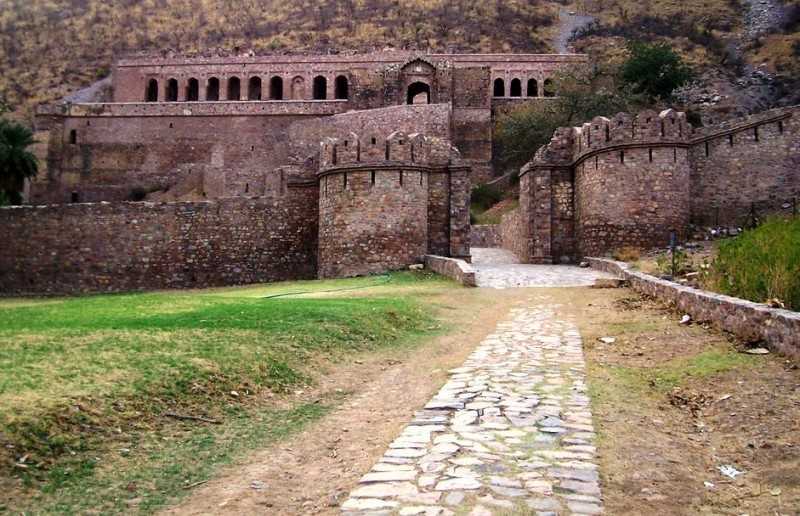 This is located in Alwar and is best explored after sunset if you really wish to experience a glimpse of haunting experience. Well for all you girls a perfect weekend getaway with your girlfriends and enjoy some of the safest places in India. 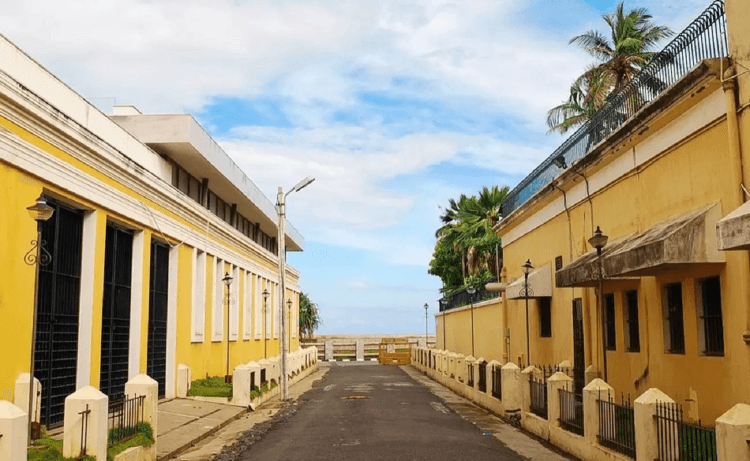 It is none other than Pondicherry. With many untouched beaches and beach campfires with loads of booze, music and marshmallows. Sounds exciting right, in that case, start planning and have a perfect unforgettable trip. The things to do there is Scuba Diving, Water Sports, Bicycle tours and Cycling. 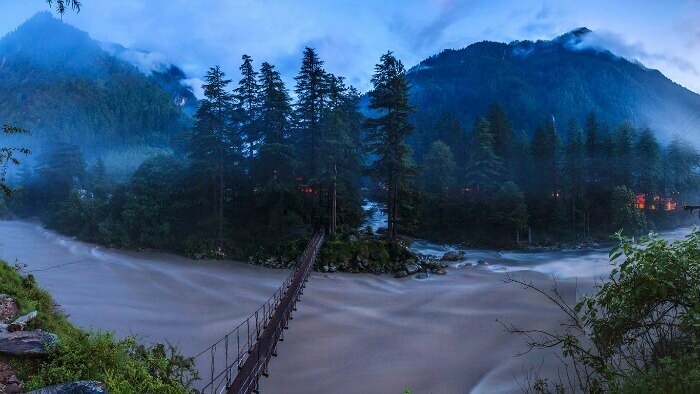 There is a lot to unravel in Malana with your friends when you are on a trip to Kasol. This is not a regular place to go with friends because it is for people who love to go all high, well you know what I mean. Even if you do not come into that category well it’s alright this place has a never-ending beauty which set it apart from all other villages and is the place for having a memorable and one of the best trip in India with friends. Things to do here are rock climbing, shopping, trekking etc. 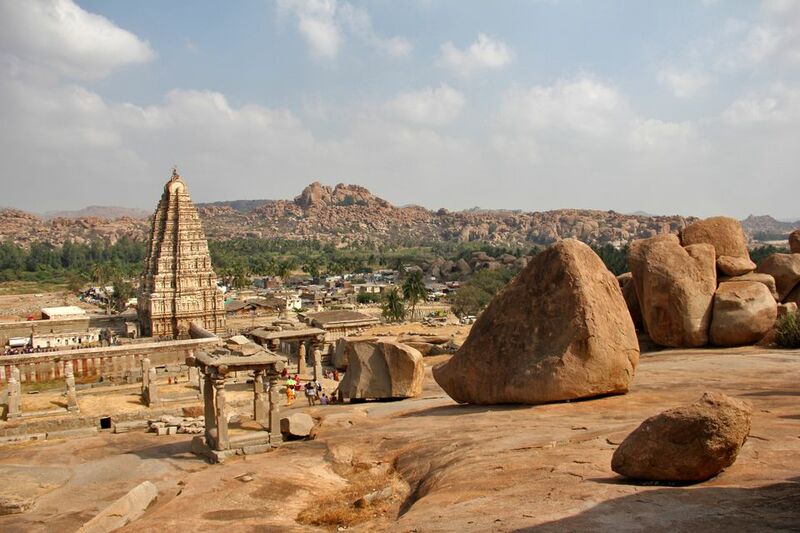 If you have a group of friends who love exploring ancient places well not to worry Hampi is the perfect place for that. It involves exploring ancient ruins and antiquated monuments that have many secrets in their foundation. This place comes under the list of UNESCO World Heritage sites. The breathtaking architecture of Hampi’s temple will surely have a sense of peace within all who visit that place. Things that you can do there are biking, trekking, cliff jumping etc. 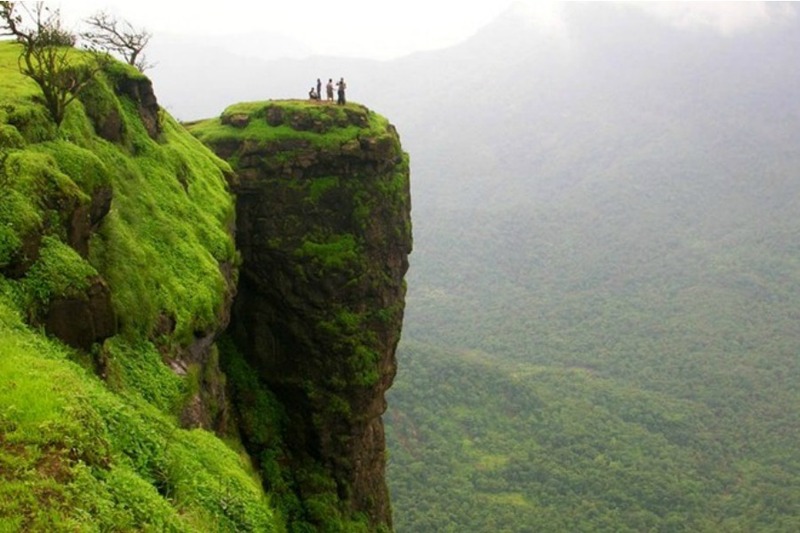 Another hill station which is a perfect weekend getaway for any group. This is a must go place for everyone mainly because of its drive and secondly for its mushrooms (Well you know what that is). 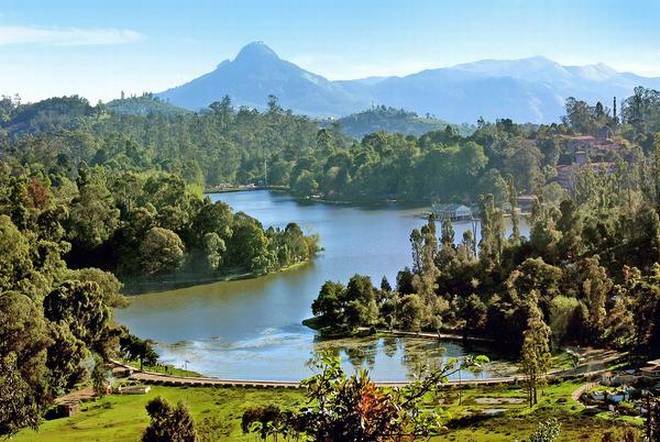 Apart from that Kodaikanal is the best place for bike riders who prefer to go on a road trip with friends and covers up your perfect weekend.Things to do here are adventure sports, Trekking, boating etc. The miniature version of Goa and also subtracting the number of tourists, Gokarna is the ideal place for you and your buddies to enjoy a memorable trip. 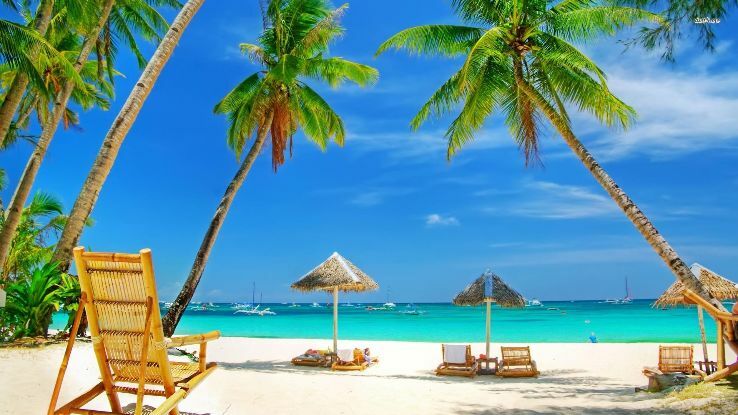 Cool atmosphere, a hippie life and beaches that make you feel heavenly it is one of the best India destinations and also places to visit with friends. Lively flea market, mysterious forts, mind-blowing seafood and amazing water sports are some of the many reasons for your group to visit Gokarna. Most of us dream about the perfect Goa trip over and over again but don’t make it because of the busy schedule or not finding the time. Well, to make your weekend longer Goa would be the best place and is one of the best places to visit with friends. Hell yea Goa is simply not called as one of the best Indian destinations, especially among the tourists. There is a reason behind that which is the perfect beaches, watersports, clubs and mainly cheap liquor. One of the most sorted out places in India. You get the feel of Goa when you rent a car or a bike and explore the place with your friends. Best time to visit Goa is from August- December. Always wondered what it would have been under water? Stop wearing your thinking cap and rush to enjoy the thrilling experiences of Andaman and Nicobar Islands with your friends. 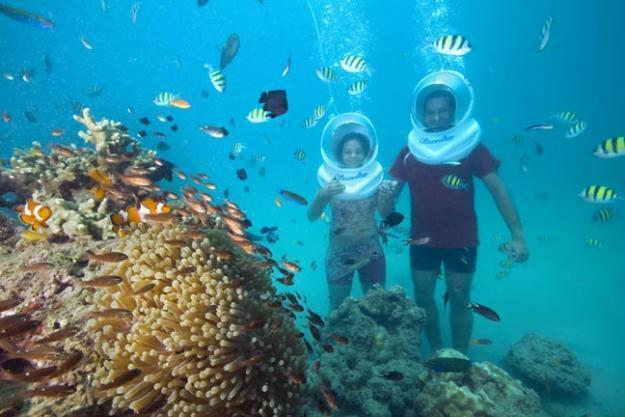 This is one of the best places to visit in India, especially when it comes to Scuba Diving. From Jet boating to Islands and swimming underwater into the deep Indian Ocean everything about this place is adventurous. The perfect place for you and your amigos out there who just love adventure and get the feeling of ‘Zindagi Na Milegi Dobara’. 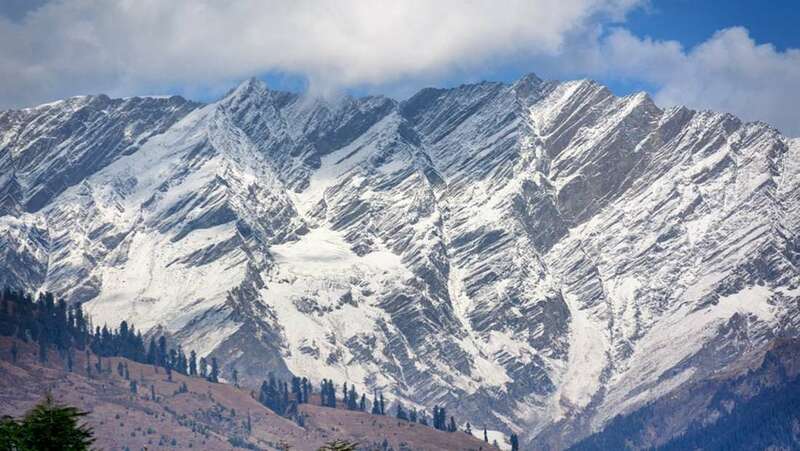 Manali is usually the first choice for all the youths out there and especially college people in Northern India. A very happening place with picturesque mountains is some of the real main attractions that bring people to this town. It is one of the best places to visit with friends and the most happening India destination. The shooting of Yeh Jawani Hein Diwani was shot here. Things to do here are paragliding, trekking, wildlife spotting, river rafting, zorbing and biking. 10 enthralling dance forms in India! 5 Indian Destinations and their Foreign Counterparts.